SSG promotes the concept of contributing to the society and the country at large. Social Service Group of IIITDM Kancheepuram, in addition to conventional forms of societal contributions, focuses on novel areas such as imparting awareness about the environment and conducting training programmes in humanities and sciences for neighbouring school students and orphanages. 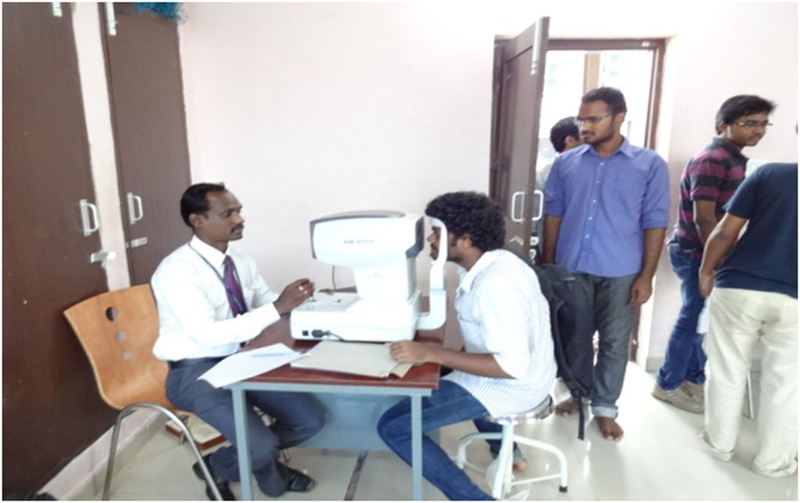 Eye Screening Camp was arranged in our campus jointly with Dr. Agarwal Eye Hospital. Various ophthalmology tests were conducted to benefit senior citizens from nearby villages for free of cost. Polio Drop Drive was organised by SSG along with local medical officers. 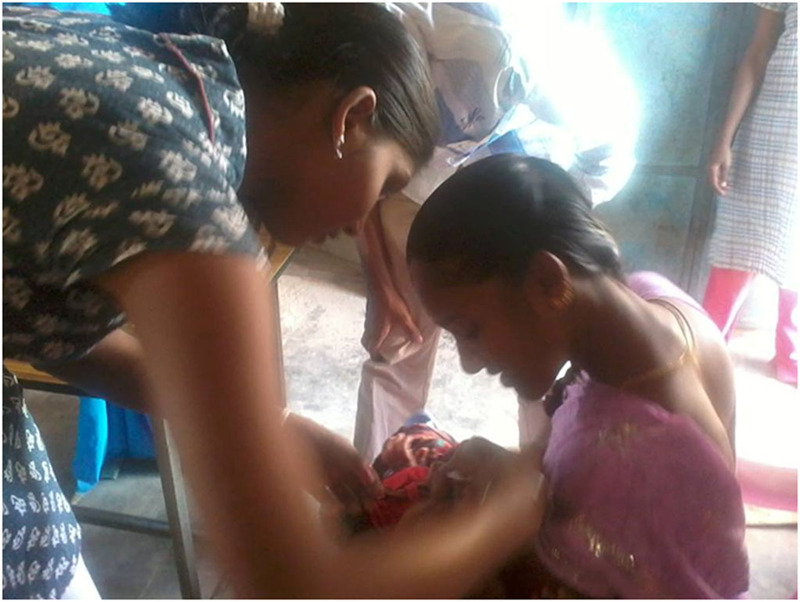 Our students gave technical assistance at various polio drop sites. The group has helped hundreds of babies to get benefitted by this polio drive in the nearby area. Computer awareness and learning sessions were conducted in our institute to teach problem solving strategies using computers to students from classes 6th to 10th. Participants were given an interactive theory session followed by hands-on exposure to foster creative thinking. At the end, Career Counselling session was conducted and motivated many young students to take up engineering as a career. 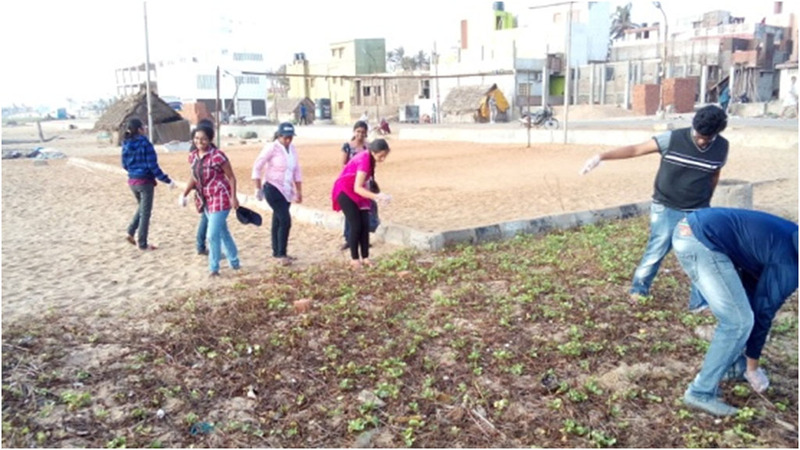 Various Beach Cleaning activities were organised by SSG and our volunteers spread awareness about the importance of keeping our eco system clean. 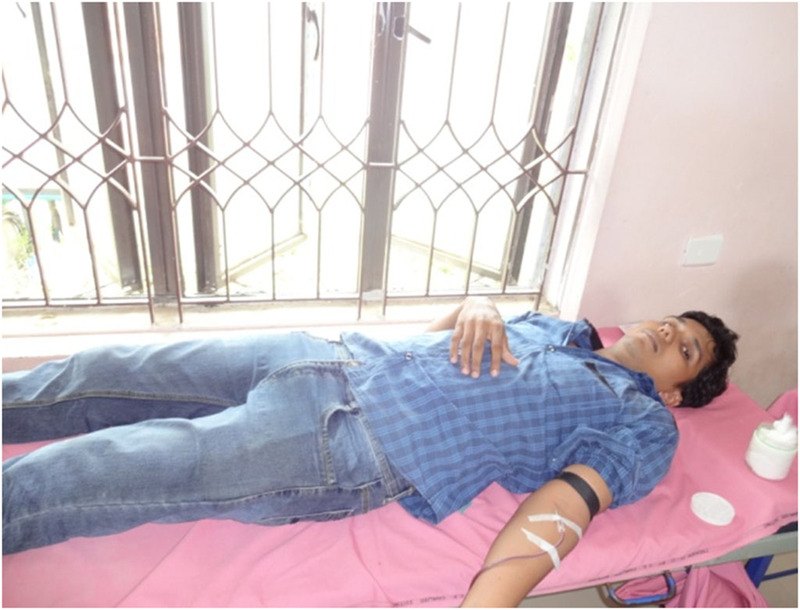 Blood donation camp was organised by SSG in association with Lion’s Club. Enthusiastic response was seen from SSG volunteers and as many as 80 units were collected, which would eventually save at least 200 lives. 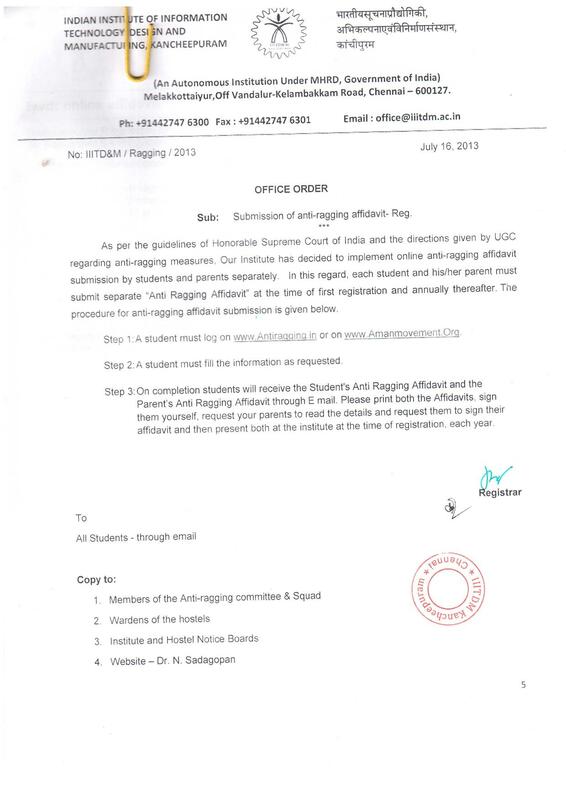 The donors were inclusive of students, staffs and faculty members. 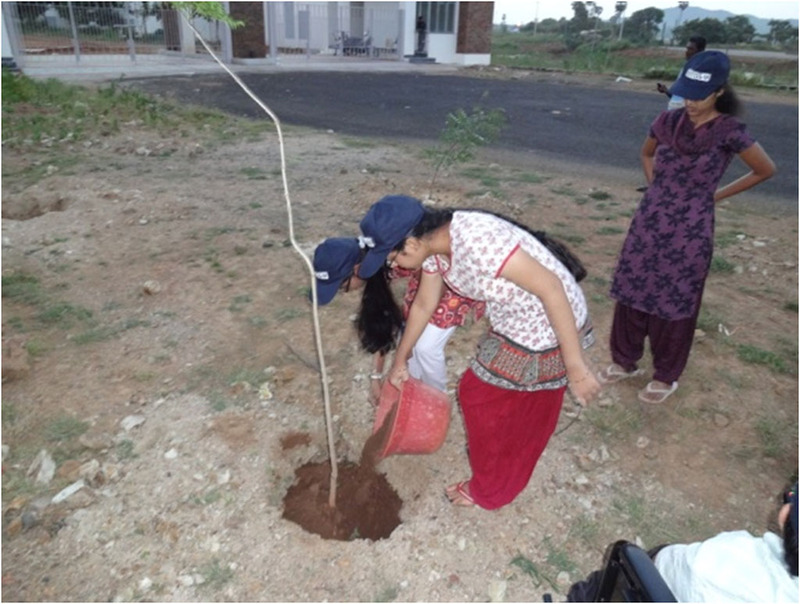 A tree plantation drive was organized by the institute in September 2013. The event was a huge success and saw active participation from students, staff and faculty members. The event was organized in coordination with Tamil Nadu Forest Department. 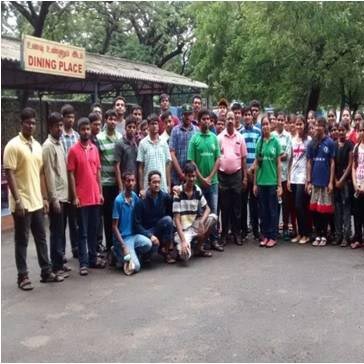 Around 30 students participated in the zoo cleaning activity at Arignar Anna Zoological Park, Vandaloor, Chennai. The students participate in the zoo cleaning activities and spread awareness to the public. Vandaloor zoo is one among the few zoological parks in the country to house rare animals such as white tigers. Students were equipped with gloves and garbage boxes to collect plastic and paper waste inside the zoo.